Disclosure: This post is in partnership with Lionsgate. 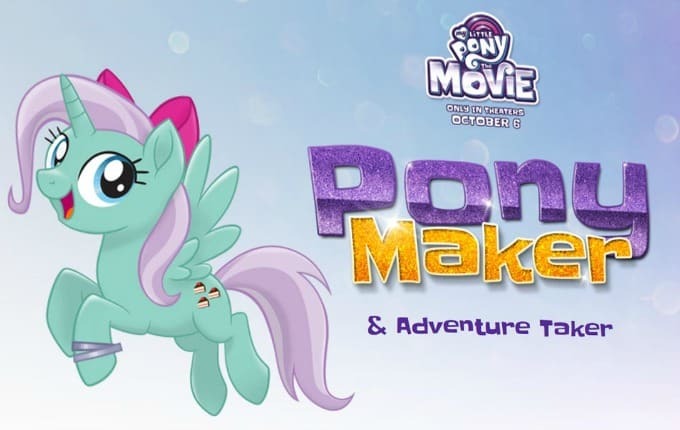 My Little Pony: The Movie comes to theatres on October 6th! An incredibly fun new feature: The Pony Creator has just launched! Join the world of Equestria by personalizing your own shareable pony. Modify the look of the pony: Body, color, eyes, mane, features and accessories. Next comes a Mad Libs-style quiz to determine your pony name. There are dozens of first and last name options, for thousands of possible combinations such as “Little Luck,” “Celebration Pop,” and “Rose Honeysuckle.” Finally, select and customize a cutie mark. Best of all, once you’re done there are some hilarious share options! On October 6, it’s time to friend up! Watch the trailer for #MyLittlePonyMovie & join the littlest ponies on a BIG screen adventure. Quite a voice cast! I’m excited to see this movie with my niece. Aw , thats awesome ! 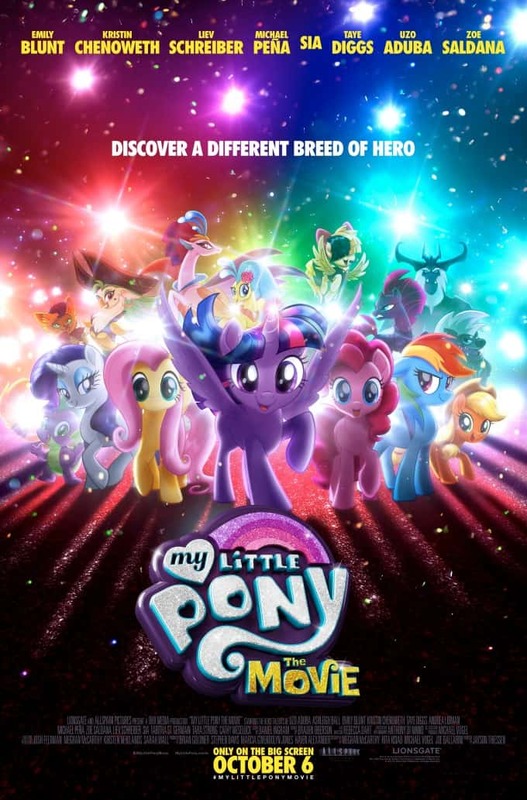 I always loved my little pony , still do even as an adult , not gonna lie , i am excited to see this ! This movie is so cute and adorable. My daughter would love to see it and I am going to take her to it. She loves playing with here My Little Pony! So cute, I know my niece will want to see it! I love how popular My Little Pony is, I remember them from the 80’s and how much I loved them. My daughter is really looking forward to seeing this.